Founded in 1972, ALP has established itself as one of the leading law firms in Nigeria. The firm engages in corporate and commercial law and litigation and has offices in three commercial cities of Nigeria – Lagos, Abuja and Ibadan. The Lagos Office is located close to the nerve-centre of the city and within easy reach of the Law courts. Over the years we have retained an impressive client-list, spanning both the public and private sectors from of medium-sized companies to major multi-national corporations. With more than 40 years of experience, we have drawn on a rich heritage of excellence to create a dynamic and successful business Law firm. Our clients’ business remains at the core of our practice and our goal is to achieve a good understanding of the internal and external factors driving their business and to build of an efficient business relationship with them. Once we are able to understand our client’s challenges we find we can then create a framework in which our clients’ issues can be handled efficiently by dexterous and dedicated practitioners – in complete confidence. Our working practice is to provide a dedicated team to each client comprised of at least one partner and Two practitioners. We have found this a good way of ensuring a high quality of service. 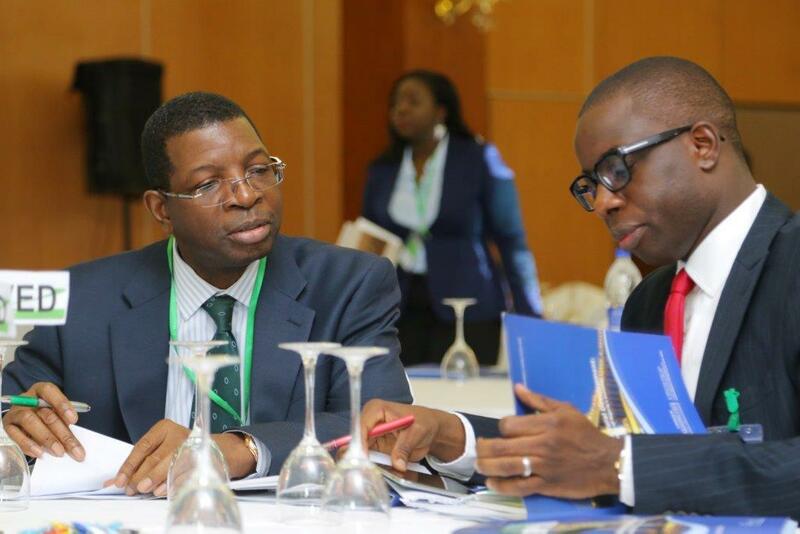 In addition to its legal services ALP has also built an impressive international Journal – ALP Business Review and run an annual seminar series which deals with pertinent legal and commercial challenges facing businesses in Nigeria.